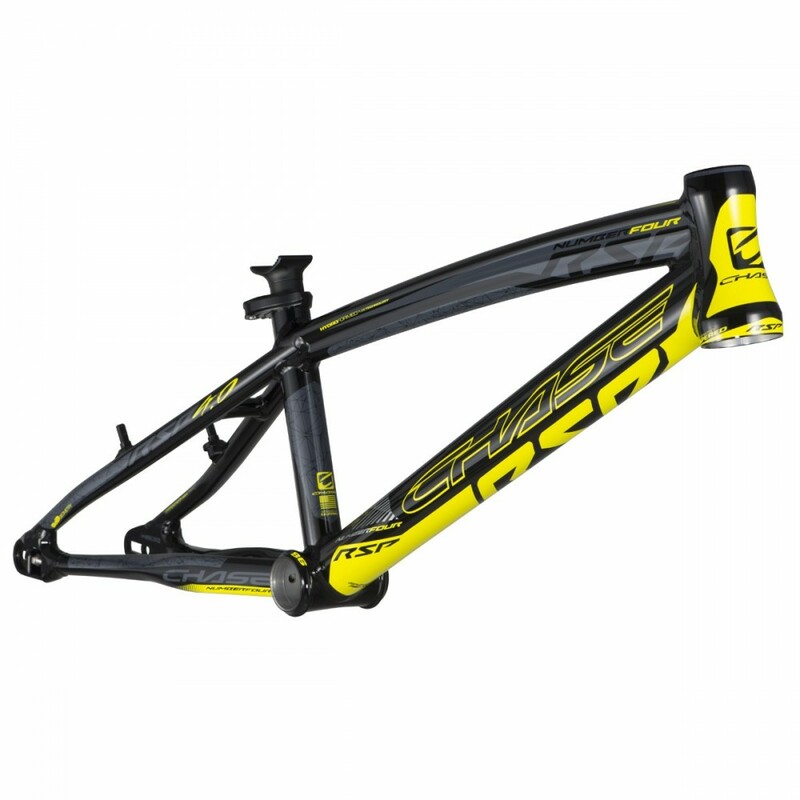 • Alumium 7075 T6 frame (Premium Ultralight). 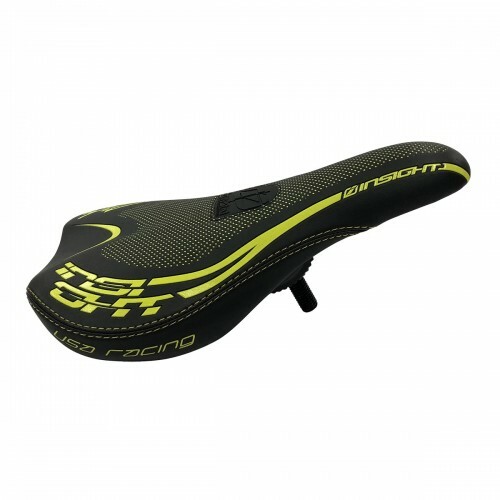 • Double butted hydroformed ​​​​​top tube. • hydroformed triple butted Down tube. 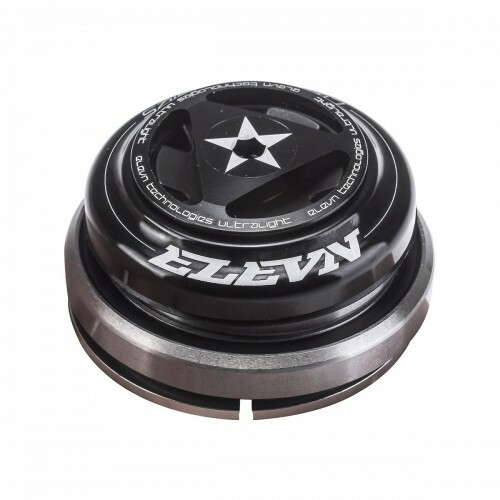 ELEVN TAPERED INTEGRATED HEADSET 1-1/8'' 1.5"
The new CHASE RSP 4.0 frame represents the very evolution of BMX racing aluminum frames! CHASE continues to innovate with new technologies for BMX and raises the bar even higher! The CHASE RSP 4.0 frame takes the famous winning geometry used for years by Olympic gold medalist Connor Fields and triple US champion and world champion Joris Daudet. Equipped with triple butted tubes that reduce weight and strength, the Aero clamping system and an internal brake cable passage, the RSP 4.0 is packed with technological details that give it a Factory look, all in harmony with the brand new decor full of new colors! The small size Mini, Junior and Expert RSP 4.0 have been reduced by 200 grams compared to RSP 3.0. 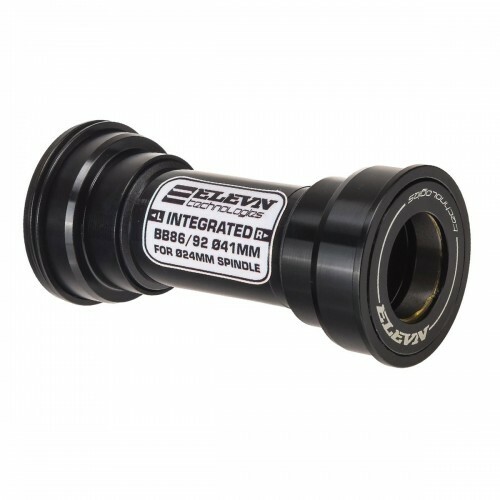 They also feature a 25.4mm Aero seatpost / saddle clamp system, a traditional Euro case, 1-1 / 8 "integrated steering tube and standard 10mm axle open legs. But it's about the sizes from the Expert XL where the RSP 4.0 gets really exciting: now they have a 1-1 / 8 "-1.5" tapered integrated steering tube, a bottom bracket Press Fit BB86, Aero seatpost / saddle clamp system mounted in 27.2 mm and now a new system of rear legs with integrated chain tensioners for 10 mm axle, With this system, the RSP 4.0 has been specially designed for receive an adapter and operate with 120mm disc brakes or traditional V-Brake brakes. The cleats themselves have been revised so that they are easier to dismount when the driver chooses the option of disc braking. Side colors, it is also the novelty that prevails! The RSP 4.0 is available in black and polished, with graphic options in red, blue and neon yellow. There is also a black frame with a blank graphic option. In addition, CHASE offers a limited edition graphic color sand with graphic option in red. 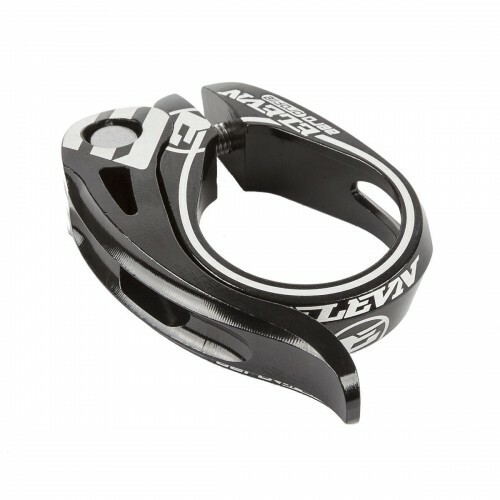 Another plus offered by CHASE, now every frame RSP 4.0 is sold with a seatpost and a necklace Aero without price increase! All of this put together, you get the best BMX aluminum frame ever created! 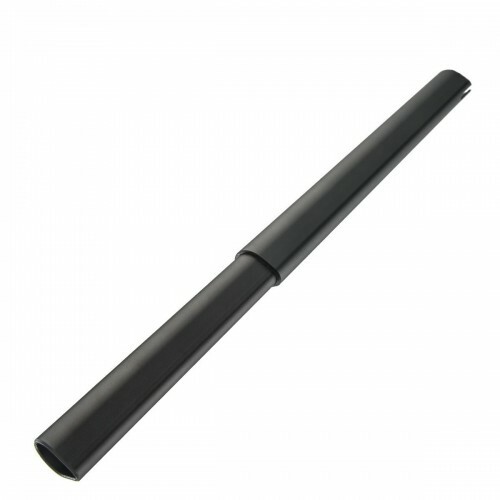 OD 1-1/8″ 70° 25,4 mm 10,6″ 20x1-1/8"
OD 1-1/8″ - 1,5″ 70° 27,2 mm 11″ 20x1-3/8"
OD 1-1/8″ - 1,5″ 72,5° 27,2 mm 11,5″ 20x1.50"